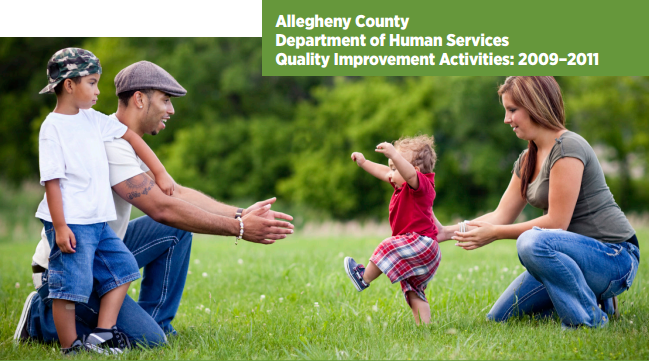 Since 2008, when a report on Quality Improvement activities across DHS was published, an enhanced quality improvement process has been in place for the delivery of direct services at DHS. The primary focus on these efforts have been in child welfare; activities range from a Quality Service Review process to Child Fatality and Near-Fatality reviews. An overview of these activities, and their outcomes, is provided in this report.